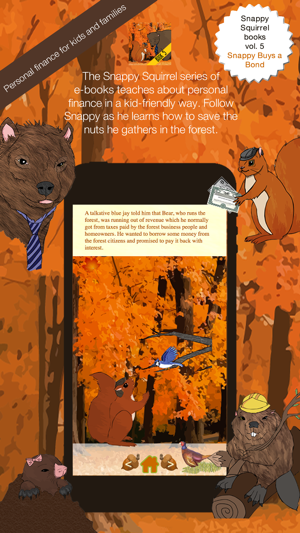 In Book 5, The Snappy Squirrel series of e-books continues as Snappy looks for a safer investment than his previous day-trading get-rich-quick scheme (as seen in Book 4). He learns the hard way that safer investments are a better strategy. By comparing the types of bonds offered by Bear and the Forest business-owners, Snappy creates a safer investment strategy for himself. 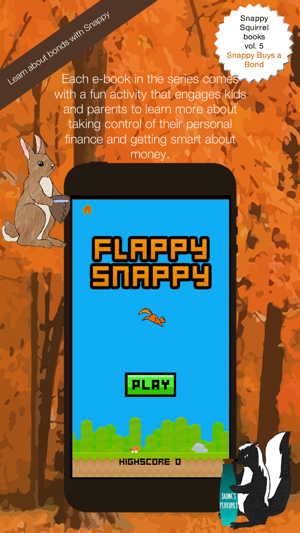 -Click the pheasant in the pleasant autumn scene as you read, and be inspired to embark on stimulating discussions about your own family's financial choices. 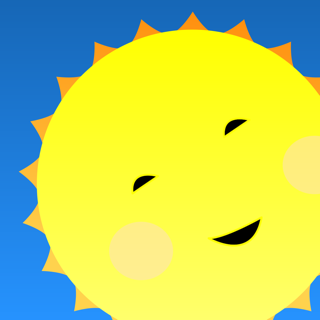 -Each Snappy book includes a fun game - this volume includes an exciting "Flappy Snappy" game with an outdoors, kawaii forest theme. Kids and families can learn about different types of investing and the risks inherent in each strategy side-by-side along with Snappy Squirrel.